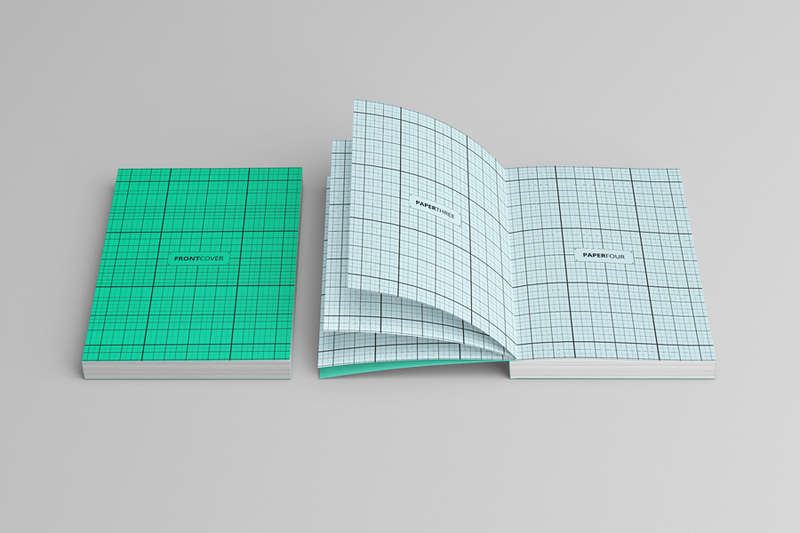 Free Softcover Book MockUp is awesome to present your book design in professional and realistic appearance. It is available in PSD Photoshop format with smart object feature to place your design with ease. Therefore, if you are a novice in Photoshop, worry no more! 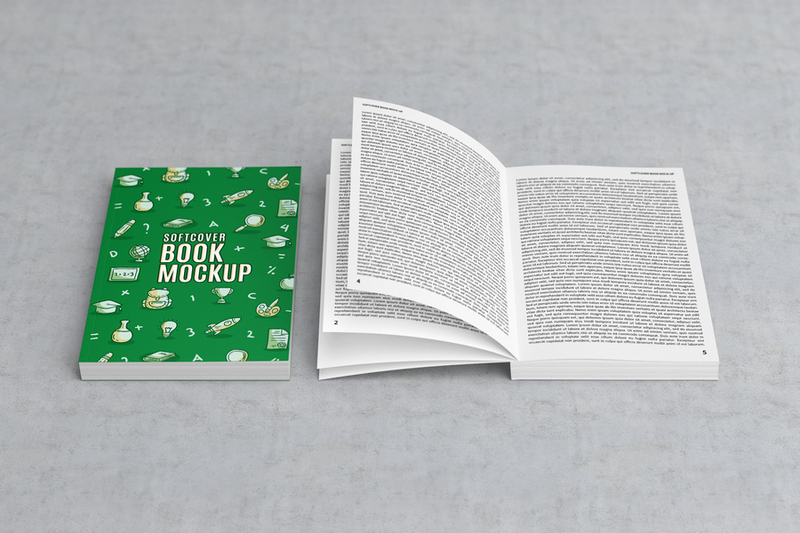 Moreover, this free mockup is a completely Free for personal and commercial use. Thanks to MassDream Studio for regularly sharing quality freebie to the community here. However, this freebie is only a trial version which only come with limited features and resolution. So, if you find this freebie interesting, click on the full version and get yourself its complete pack!